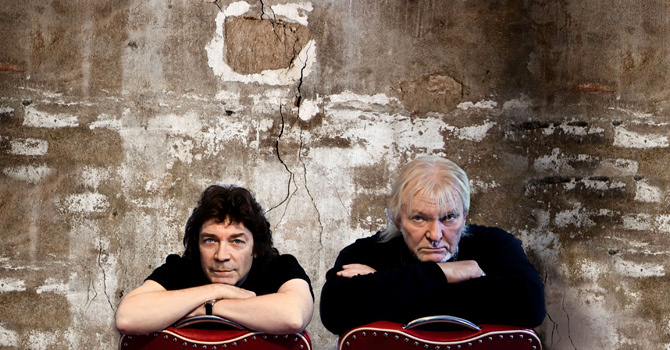 Squackett is the collaborative album project between two legends of Progressive Rock, Chris Squire and Steve Hackett. With progressive rock (in its many forms) now seemingly more popular than ever, this collaboration from members of two of the godfathers of the genre is hugely exciting. Chris Squire has appeared on every Yes album since 1969 and is widely regarded as one of the most influential bass guitarists of all time. Now an established solo artist, Steve Hackett first came to prominence as the guitarist with Genesis. He was with the band from 1970 to 1977 and played on six studio albums and featured on three live albums before leaving to concentrate on his solo career. The two met when Chris Squire was working on a solo album and needed some guitar parts. 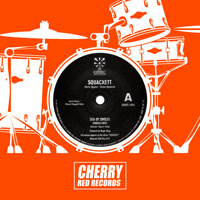 Chris was put in touch with Steve and through these sessions the idea for Squackett was born. 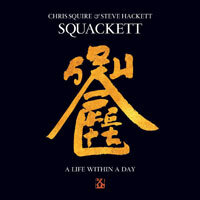 Over four years in the making, the Squackett album 'A Life Within A Day' is very much more than the sum of its parts. "It was very much about a bunch of pals swapping notes and anecdotes," says Hackett "I think the material is simple and direct." "It has a flavour to it that is reminiscent of a few things from different artists," says Squire. "There is some clever Prog Rock stuff on the album, some jazzy bits, but there are parts that have vocal harmonies like Crosby, Stills and Nash". Exclusive to Cherry Red TV, Steve Hackett talks to Esoteric Label Manager Mark Powell about his life, music and the new collaboration and album with Chris Squire 'Squackett' - released on Esoteric Antenna on 4th June 2012.